If you’re looking for the best place to watch the NCAA Men’s College Basketball Tournament , The Distillery is THE place to be. 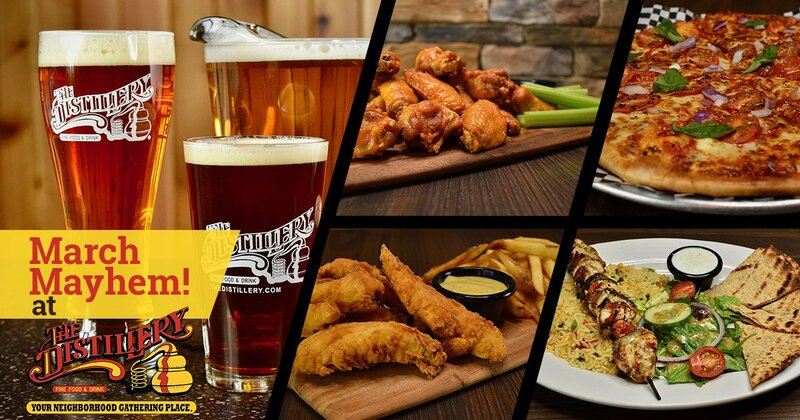 Catch all the hoop action at any of our five locations in Rochester and Syracuse and enjoy great food and beer specials throughout the Tournament! Here are just a few reasons why The Distillery is a great place to take in all the excitement of March Madness!